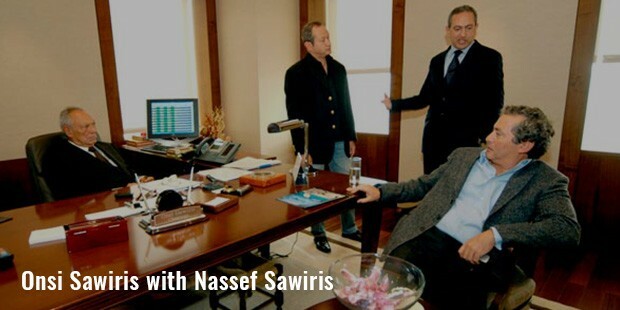 Onsi Sawiris is an enterprising and immensely successful Egyptian business tycoon. The Sawaris family is amongst the wealthiest families in Egypt. The Orascom conglomerate was established and founded by Onsi. 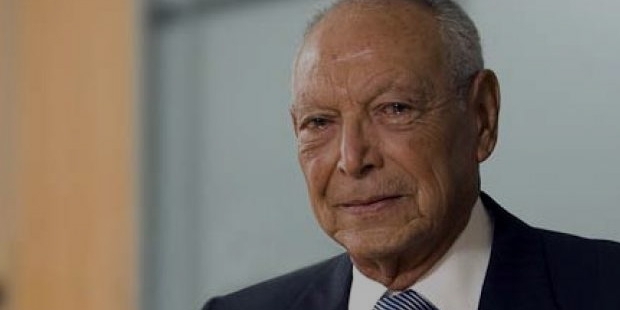 Onsi himself has retired and his three sons now run the various science and technology, construction, tourism, telecommunication and industry companies of the Orascom conglomerate. Onsi was born on the 14th of August, 1930. He is the patriarchal head of the Sawaris family. During his early business career, Onsi was disillusioned with the socialist government run by the then President of Egypt, Gamal Abdel Nasser. This disillusionment prohibited him from departing the country for a period of 6 years in the 1960’s. He stayed in Libya for a few years and returned to Egypt when the following president Anwar Sadat adopted a more liberal business policy. Onsi Sawaris founded a construction company in the year 1950. By the year 1961 this construction company had gained nationwide popularity and Onsi departed for Libya where he continued his career in construction. In the year 1976 Onsi finally returned to Egypt and founded the Orascom Onsi Sawiris & Co., which was a trading, and general contracting company. 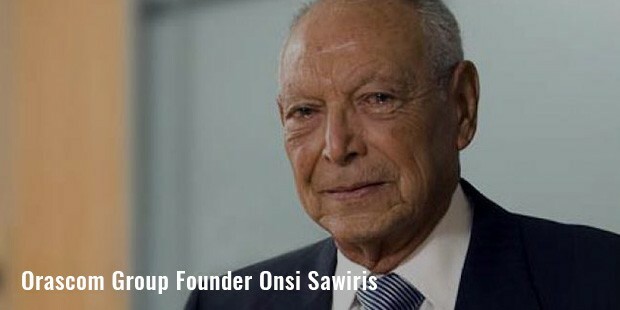 By the year 1995, Onsi handed over the management of the company to his son Nassef Sawiris who ambitiously invested in complementary industries such as cement and building materials. By the year 1998 Onsi converted Orascom from a limited partnership company to a joint stock company and renamed it Orascom Construction Industries S.A.E (OCI S.A.E). Gradually the company expanded and by the year 2003 Orascom was recognized as a Top 225 International and Global Contract by ENR. The company continued its aggressive expansion over the years; and Onsi eventually created arguably one of the largest conglomerates. Onsi then retired and has left all his responsibilities to his son. Although he has retired, Onsi Sawiris till date owns almost a quarter of OCI. Besides all the above developments, Onsi has also created a scholarship program for Egyptian students who want to pursue their undergraduate and graduate degrees in reputable colleges in the United States in subjects that will help in the overall and long-term growth of Egypt. 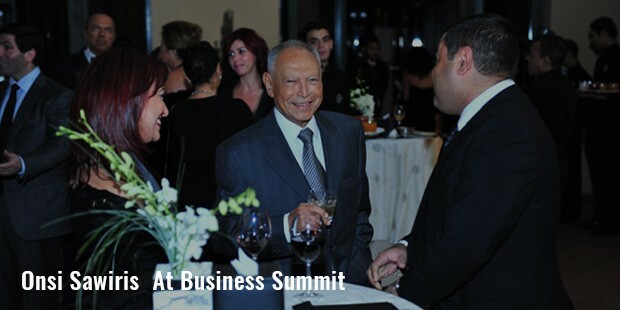 Onsi is the founder and establisher of the Orascom Conglomerate, which has a variety of companies that include science and technology, construction, tourism development, media and hotels. Onsi Sawaris was educated in Europe and the United States. He has three sons Naguib, Nassef and Samih. All three sons are also successful thriving billionaires. Onsi’s company was recognized as a Top 400 US Contractor by ENR and by the year 2003 it was given the status of a Top 225 International and Global Contract by ENR.